Blossom White is a blackout fabric in a classic white that slightly leans towards the warmer side. Think whitewashed cottages and daisy petals. This blind will suit and support a multitude of window styles. Use it in a room where pale tones are prevalent or use it for a clean contrast against bolder colours. 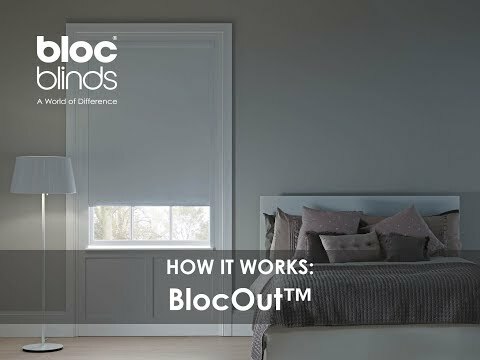 The black out fabric is ideal for blocking out strong sunlight and for placing in bedroom settings. It's easy to see why Blossom White Blackout is a hugely popular choice of fabric.